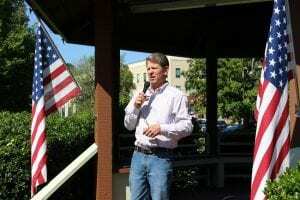 Blue Ridge, Ga. – Georgia Gubernatorial candidate Brian Kemp continues his campaign trail as the General Election Runoff date of July 24 looms ever closer. 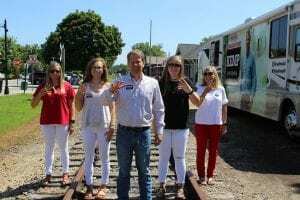 The current Georgia Secretary of State, Kemp, made a stop in Blue Ridge, Ga. on Monday to address his supporters and those still undecided between him and current Georgia Lt. 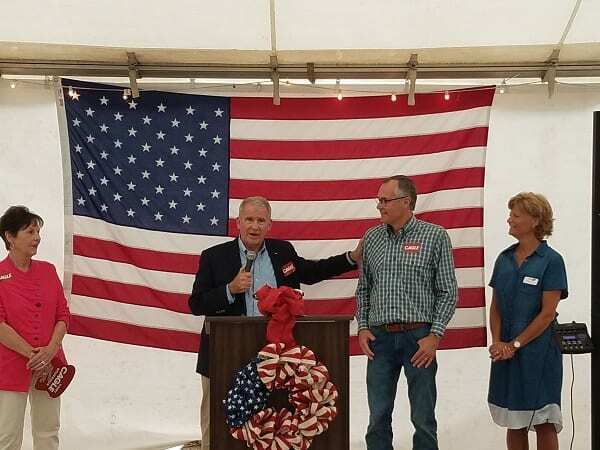 Governor Casey Cagle for the Republican nomination. Introducing Kemp to the crowd were two political endorsers from the Georgia House of Representatives. The first to speak was District 2 Representative Steve Tarvin. 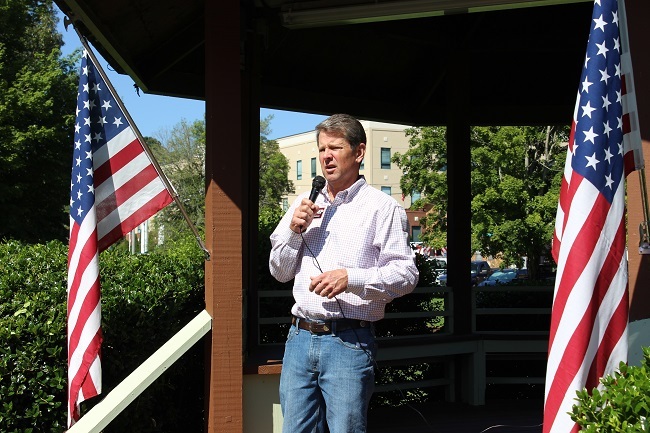 Kemp speaks to the crowd gathered in downtown Blue Ridge. “Integrity means the most to me in anybody’s character,” Tarvin said enthusiastically speaking of Kemp. Kemp readdressed his four point plan to put “Georgians first.” The first two key issues for Kemp is to make Georgia number 1 for small businesses and to reform state government by implementing a spending cap. “We can have broad based tax reform and lower the state income tax,” Kemp said expanding on the idea of applying a spending cap on Georgia state government. 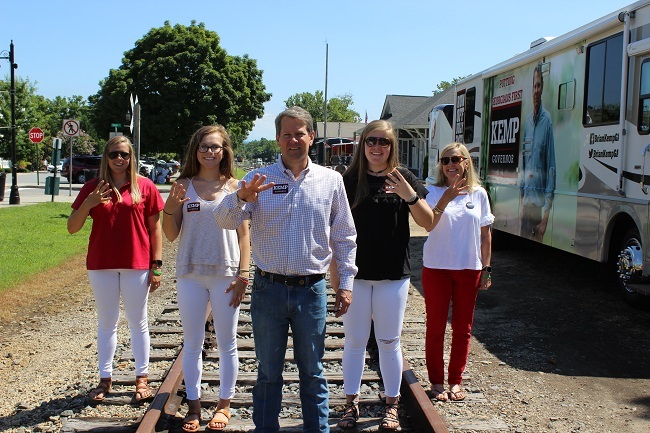 Kemp and family take a quick break to have some fun on the campaign trail, and hold up the number four to symbolize Kemp’s four-point plan. “The most important thing is, we need a governor who is going to put you first, ahead of the special interests, the status quo, the politically correct, and those that are here illegally,” Kemp spoke of his final point in his plan and the need for Georgia to have public safety reform. 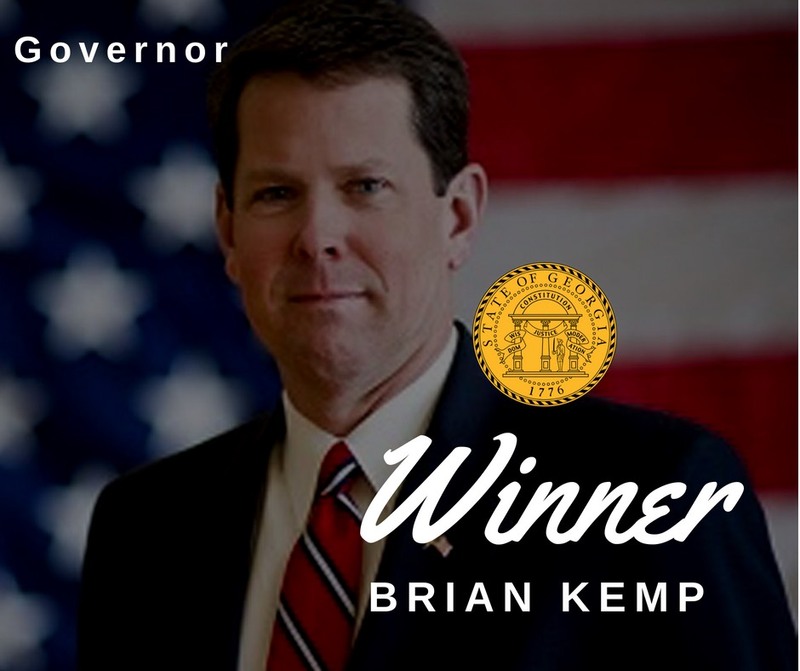 When asked specifically why he should receive the Republican nomination over his opponent, Kemp responded that beyond his clear plan for the state, he also has a record as Secretary of State of defeating the Democratic nominee Stacey Abrams. “All of these liberal groups that are going to be in play in Georgia supporting her (Abrams), I’ve fought,” Kemp said about his past experiences with Abrams. 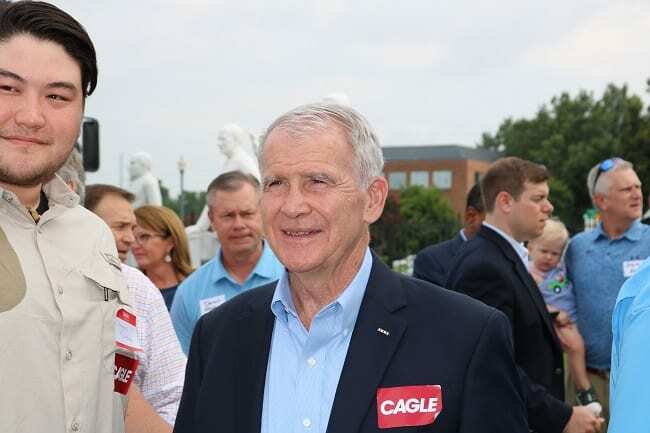 Citing that he has already faced George Soros, Eric Holder, Thomas Perez, Common Cause Georgia and New Georgia Project, Kemp is confident that he can beat them again. 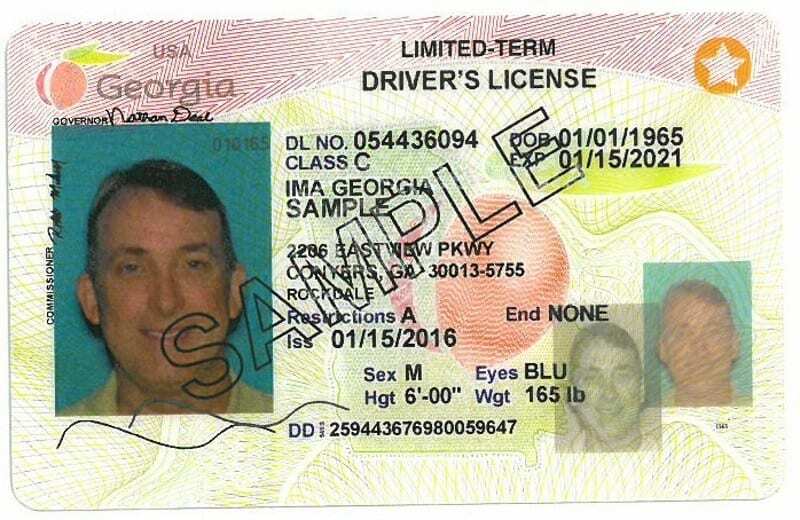 Kemp will continue his statewide campaign in the upcoming weeks in hopes of achieving his goal of becoming Georgia’s next governor.